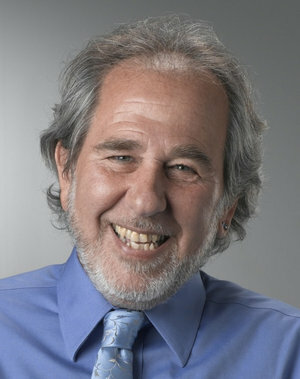 Caroline is joined by visionary biologist Dr. Bruce Lipton best-selling author of the empowering The Biology of Belief: Unleashing the Power of Consciousness, Matter and Miracles. Bruce shares his pioneering work in the field of cellular biology and his mission to bridge science and spirit as we join together to co-create a new world. 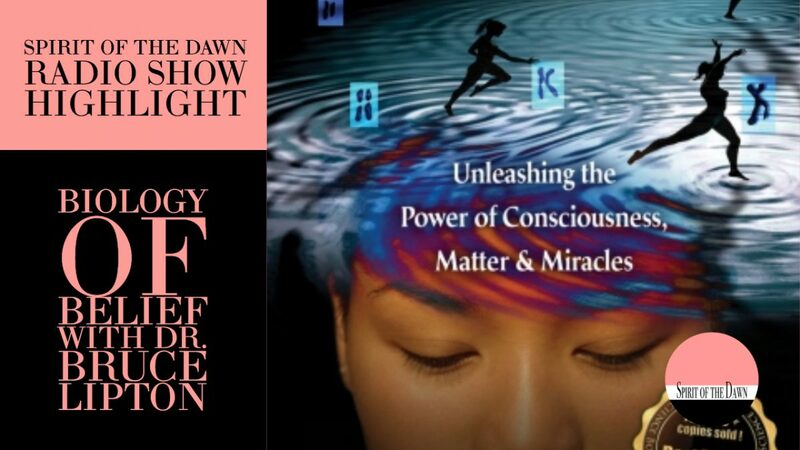 He explains how we are not victims of our genes and how we can be empowered creators of our health. Bruce is an enthusiastic speaker passionate about his work. Please enjoy this lively and informative interview. beautiful and so much fun to listen to! thank you. So glad you enjoyed, Jackie! This interview was done a number of years ago. I really enjoyed meeting with Bruce. Thank you for joining us!